News articles - Plalite Engineering, Sittingbourne, Kent - specialist providers of CNC machining for the aerospace, motorsport, medical, oil, gas and paper making engineering industries and sectors. 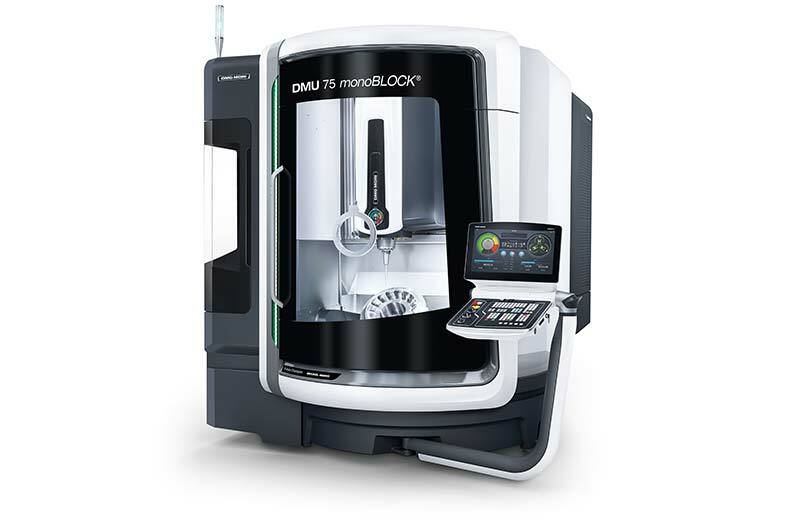 This latest high tech machine has a larger working envelope reducing machining times on larger components. This makes a total of 11 x 5 Axis CNC Milling Machines Increasing capacity to support all Plalite Customers.